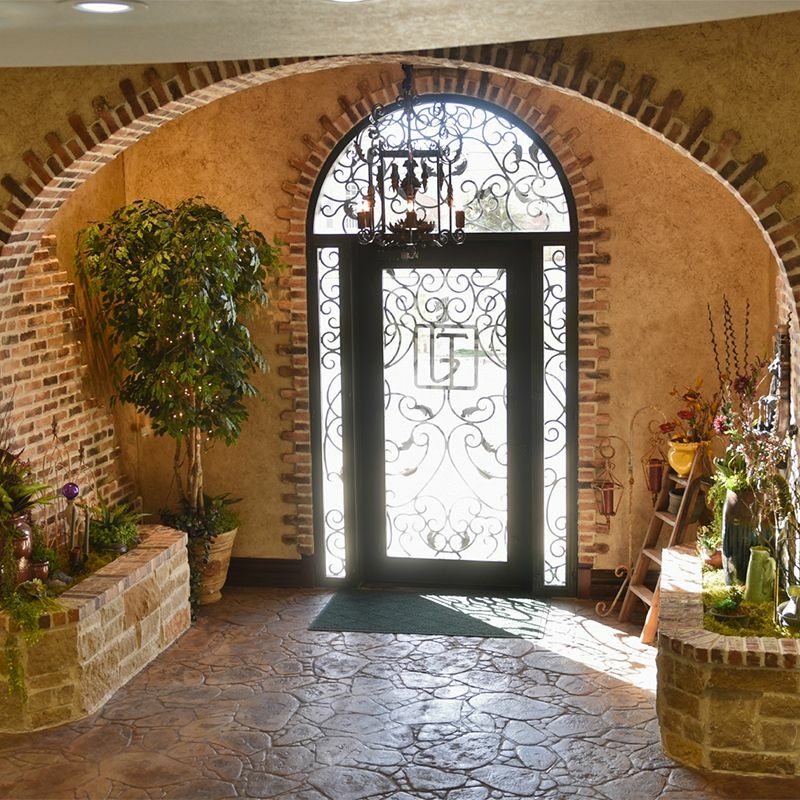 Voted "Best of Lubbock" and "Best of the West" several years running. 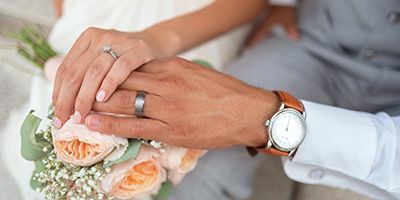 "We have the perfect engagement ring, at the perfect price. 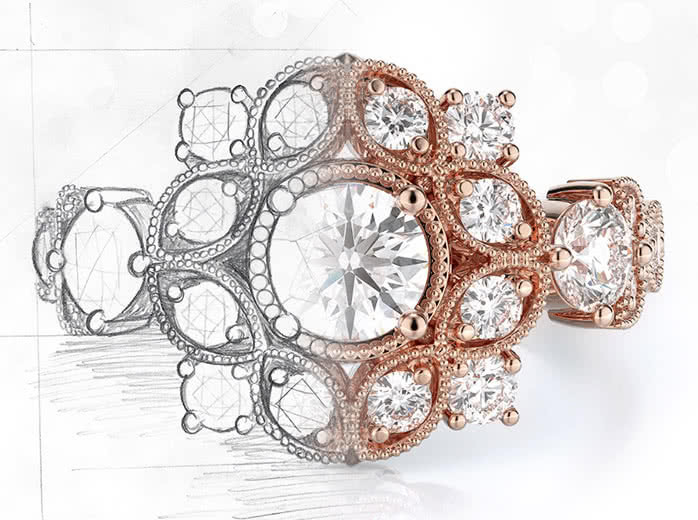 Collaborate with Thacker's team of designers, CAD artists, and master jewelers to create a piece of jewelry that brings your imagination to reality! Our expert team makes the process easy and affordable. Check out our custom gallery for inspiration. 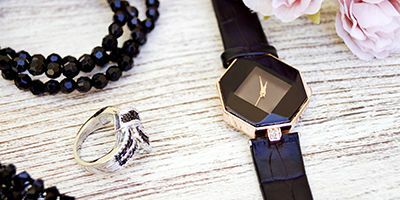 Accessorize your wardrobe with the latest trends in jewelry fashion! When you're looking for high-end jewelry, your first top should be Thacker Jewelry. 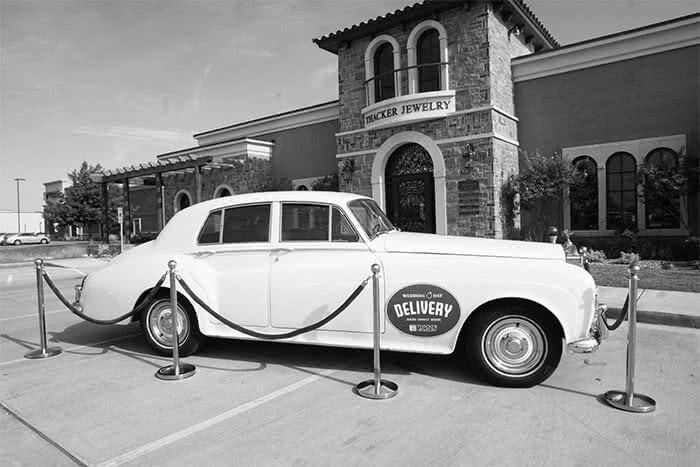 Not only does our jewelry store carry some of the finest pieces in Texas, but our customer service is also outstanding. 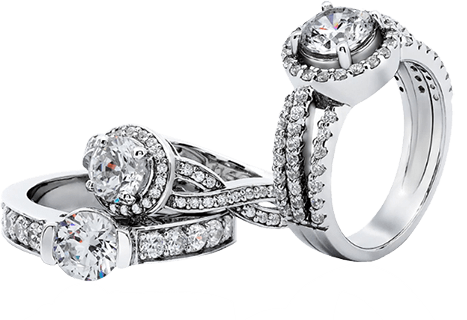 All our sales associates at Thacker are extremely knowledgeable about jewelry; from specific stones, to engagement ring settings, to custom design and repairs. After you walk into our jewelry store, you're bound to learn something new---and maybe even pick up your new favorite piece. We are blessed by, and grateful for, all those who have supported Thacker Jewelry and the 19 families represented by the company for these last 42 years. We look forward to continuing to serve our existing customers and the new ones yet to come.